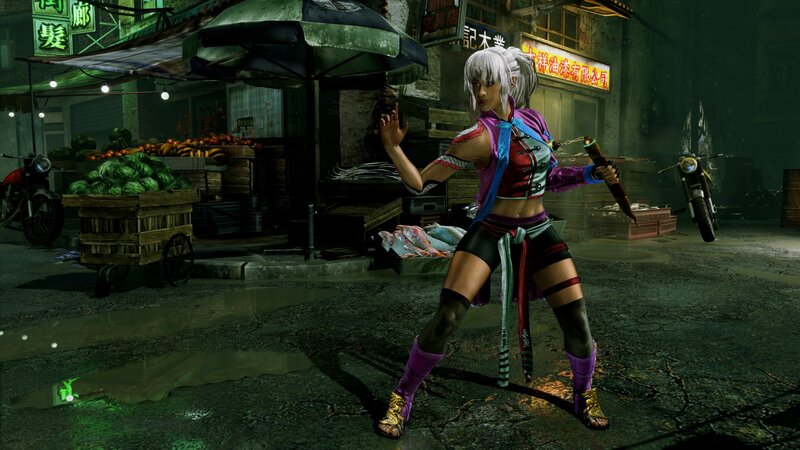 An eastern martial artist that is a descendant of the people who previously drove off Eyedol and Gargos. 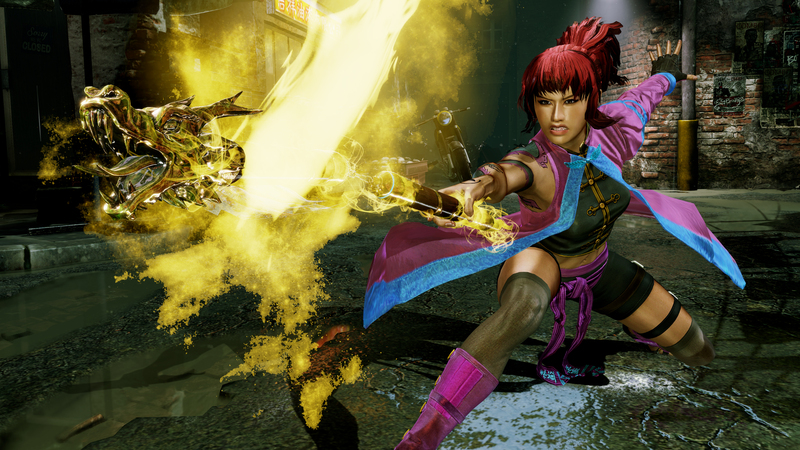 To protect her people, she seeks to destroy Gargos. 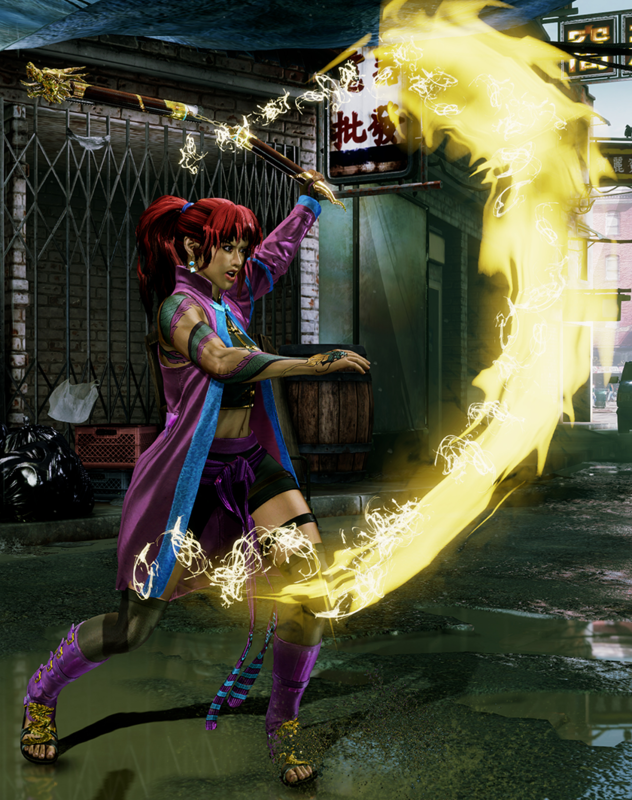 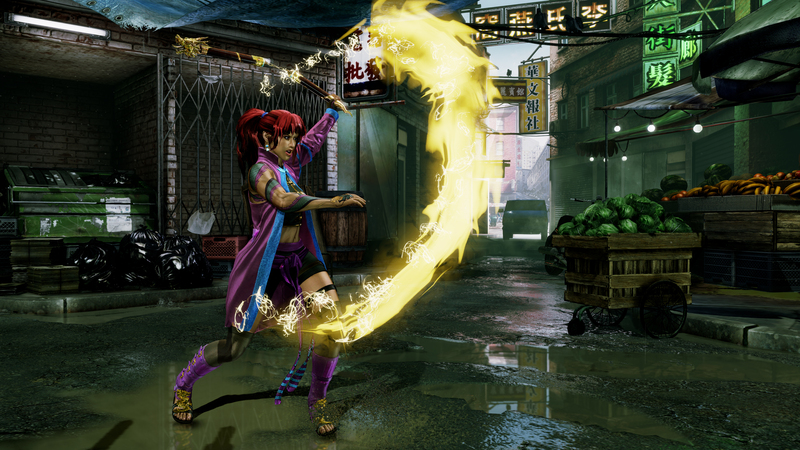 It's cool that she fights with nunchakus and all, but Kim Wu's design is pretty damn generic, especially when compared some of the original Killer Instinct characters (many of whom were sadly missing in KI2). 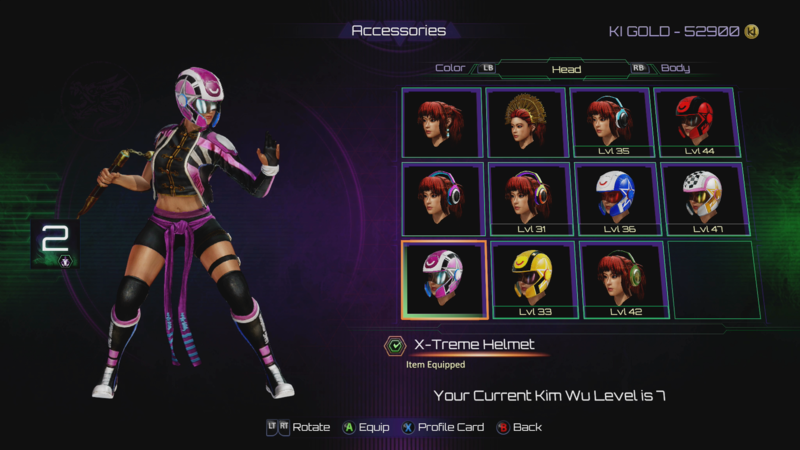 Kim Wu has a few cool moves I suppose, but her overall moveset and fighting style just lacks excitement. 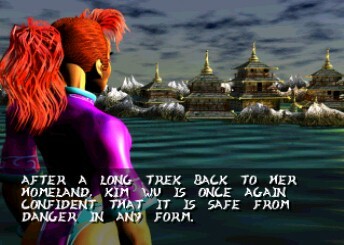 Something's also kinda "funny" about her face... like Maya, she has a slight case of man-face. 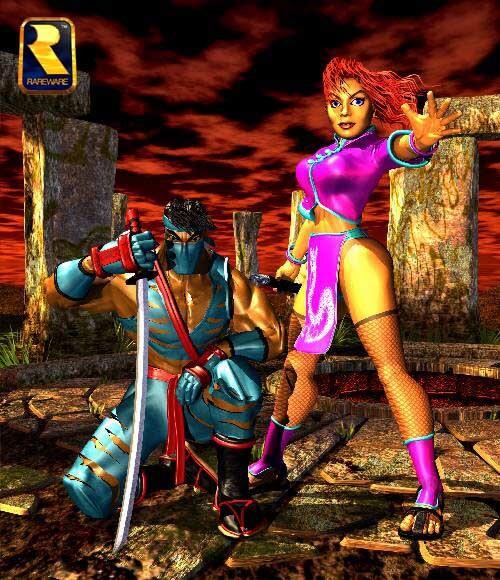 3D rendering was difficult in the 90's...lol.